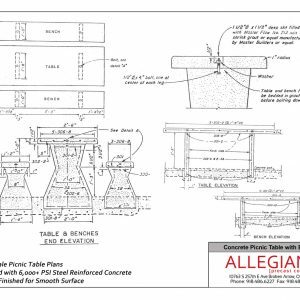 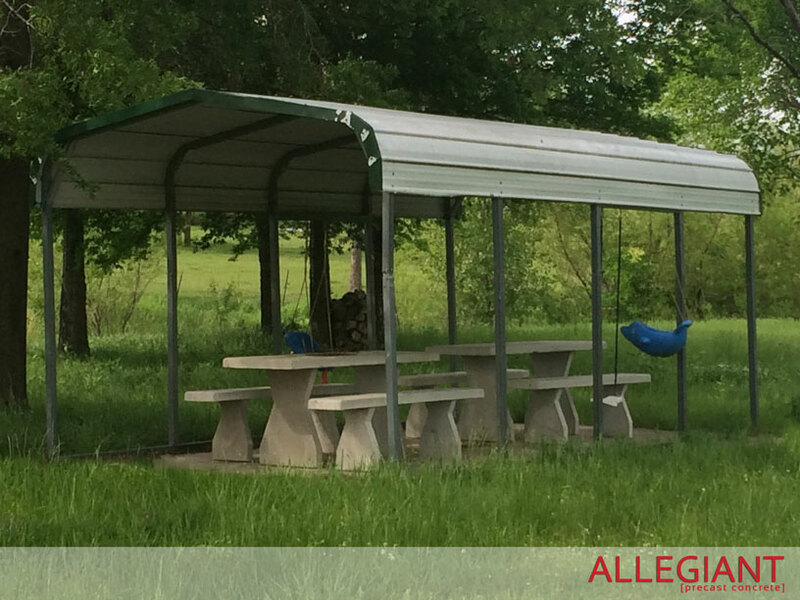 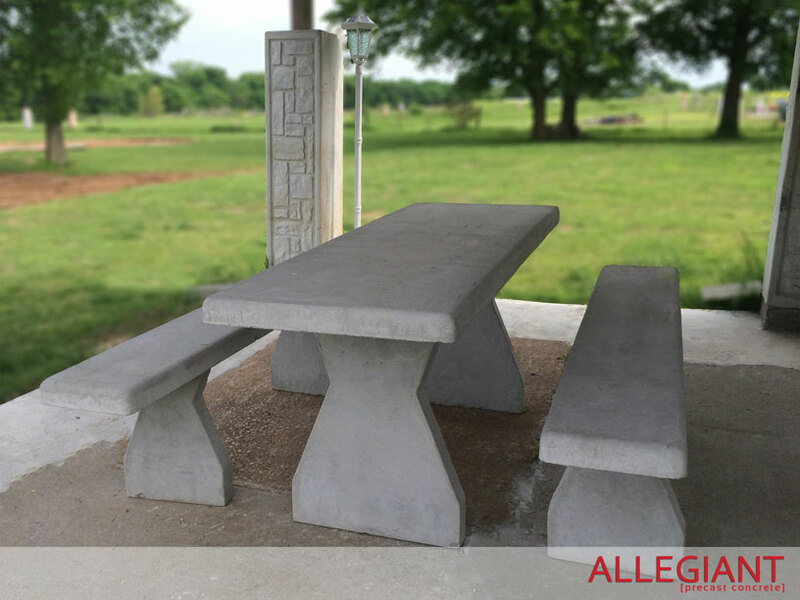 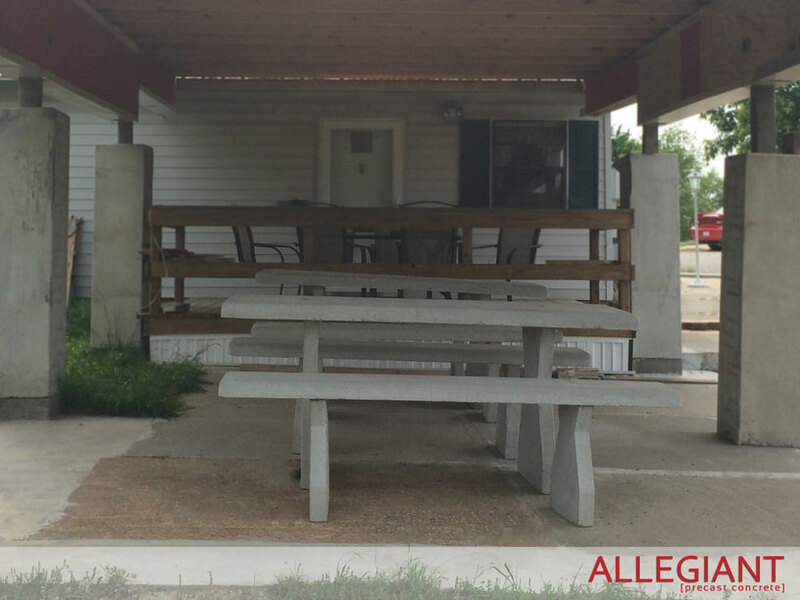 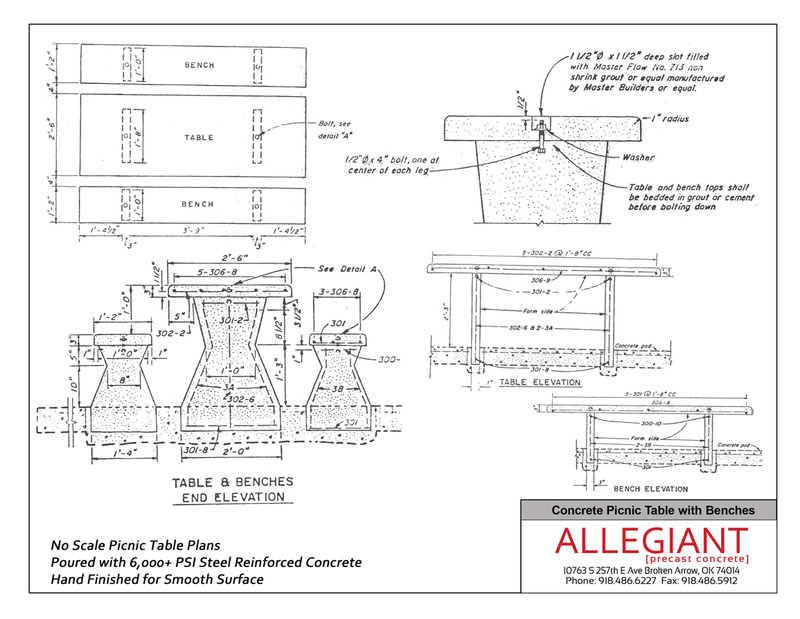 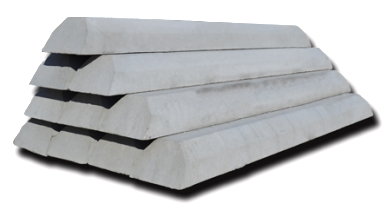 Allegiant Precast manufactures premier concrete products and our Concrete Picnic Tables are just that. 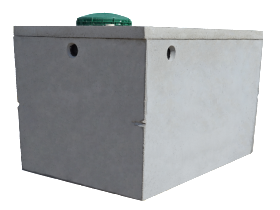 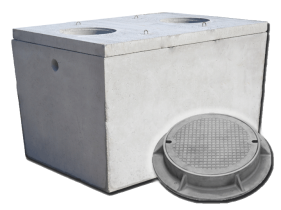 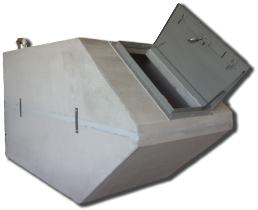 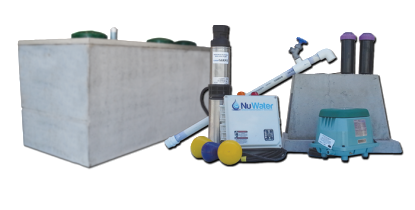 With it’s 6000+ PSI steel reinforced concrete and it’s hand finished design, durability and appearance at the right price is what you get. 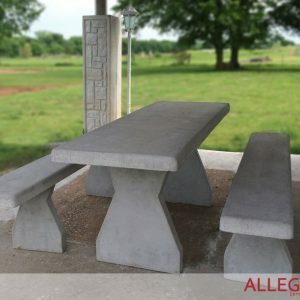 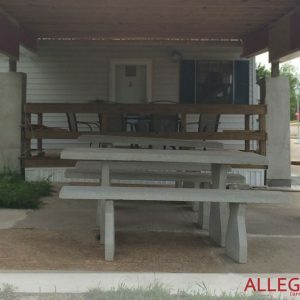 TRY AN ALLEGIANT PRECAST CONCRETE PICNIC TABLE AND FIND OUT FOR YOURSELF THAT ALLEGIANT MAKES PREMIUM CONCRETE PRODUCTS AT DIRECT FROM MANUFACTURER PRICING. 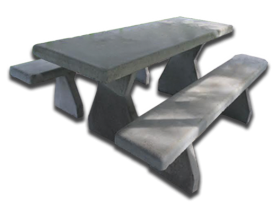 Looking for a different concrete picnic table? 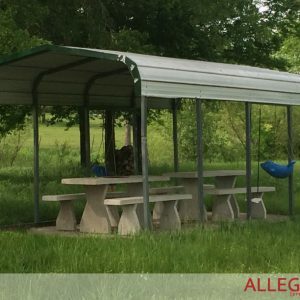 Call us and perhaps we can find what you are looking for.